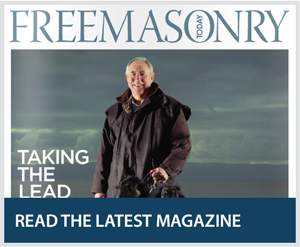 In 2008, The Freemasons’ Grand Charity pledged to donate £500,000 to the Scout Association. 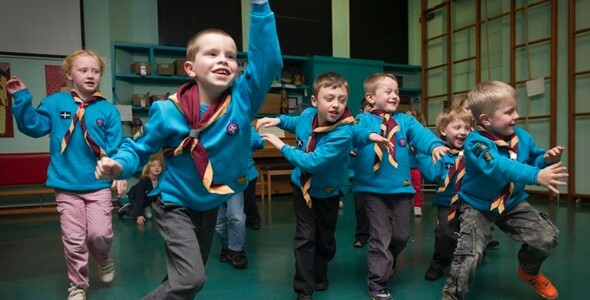 Seven years and half a million pounds later, this grant has been hugely successful in its aim to encourage and expand Scouting. The money was used to encourage more young people to join the Scouting movement and to support local Scouting. This has included providing start-up and activity grants and much needed equipment, such as activity books and games. In total, over one million young people received new materials and equipment and over 23,500 have joined Scouting thanks to this grant. £125,000 was used to help revise existing publications such as “Nights Away” as well as contributing to new materials such as “Join In Jamboree” and “Our Sporting Adventure”. Nearly 1 million young people have benefited from these resources and learned new skills as a result. £125,000 was used to provide all new Scout sections with a universal grant of £100 as a contribution towards their set-up costs. 1,675 new sections received grants to buy necessary materials. Groups were able to use these funds for their most pressing needs. In some cases this would have been used to buy uniforms, especially in areas of poverty and deprivation, and others used the funds to buy essential equipment and resources. Over 23,500 young people are now involved in Scouting thanks to these grants. £250,000 was distributed to 49 Scout Counties in England and Wales to support a range of activities to encourage and expand Scouting. Thousands of young people and volunteers have benefited from these grants and many others have been exposed to Scouting and the opportunities it provides thanks to greater advertising and awareness. The Freemasons’ Grand Charity is proud to have supported the Scout Association in their mission to encourage and expand Scouting across the country. This project has successfully enabled thousands more to access the opportunities that Scouting provides and has made a significant difference to the lives of many young people and adult volunteers.